Even as I child I was fascinated by pregnant women and babies. As I grew older I was amazed with the many wonderful things a human body is capable of doing. I got started in this field because of the wonderful care I received with my first pregnancy. It wasn't until a few years later when some of my family members had given birth and were relating their stories that I noticed there was something missing. There was no encouragement, or support. They felt they had no choices in their births or pregnancies and were not respected, and they felt very alone and uncertain after having their baby. It was then that I realized that something had to be done about this. Shortly after, the word Doula appeared almost out of the air and that was all it took. Since then I have devoted my time to helping pregnant people and their partners become empowered and confident parents. 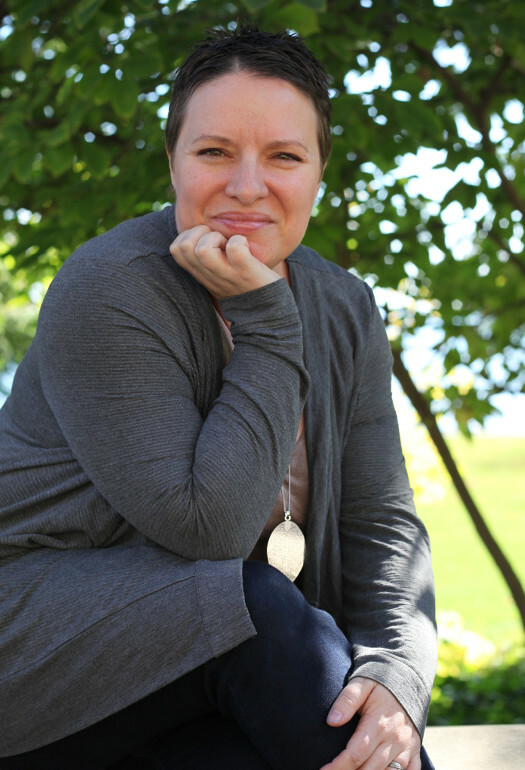 I am a Birth, Postpartum, and Bereavement Doula, Cesarean and VBAC Support Specialist, Childbirth Educator, reflexologist, a mother of two wonderful girls, a wife, and a fitness and outdoors enthusiast living in Burlington. Welcoming a baby into your family offers many incredible learning experiences. I feel very blessed to be working in a field I feel so passionate about. I also feel very honoured to be invited into such a special and unique time in people's lives to help them have the most rewarding, enriching experience possible. I look forward to helping you make your “Birth Beginnings” a bright and positive one that you will cherish forever. As a postpartum provider, I enjoy bringing some peace and harmony to a new family; giving families the gift of time, rest and self-care. As a parent I found my "village" of support was small, and working as a Postpartum Doula, Breastfeeding Educator, and Infant Sleep Educator I can help families create a "village" for themselves that will carry them along their own beautiful journey through parenthood! 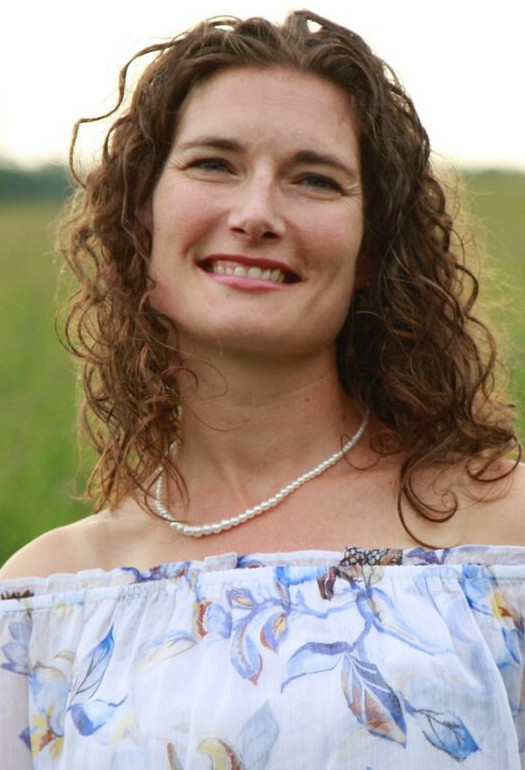 I have held a longtime passion for breastfeeding, and have been supporting families as a Breastfeeding Educator since 2007, armed with skills of what is normal for a newborn, and how to maintain your unique breastfeeding arrangement. As an Infant sleep educator, I will review the goals you have for your sleep health, and explore options that support your families optimal health, well-being, and sanity. It is important for families to know this is their story and my role is to help them begin a new chapter with strength, confidence, empowerment and joy!